departed this life on , 20 .
a. There is not a Will. b. There is a Will, which has been offered for probate. c. There is a Will, which will be offered for probate. 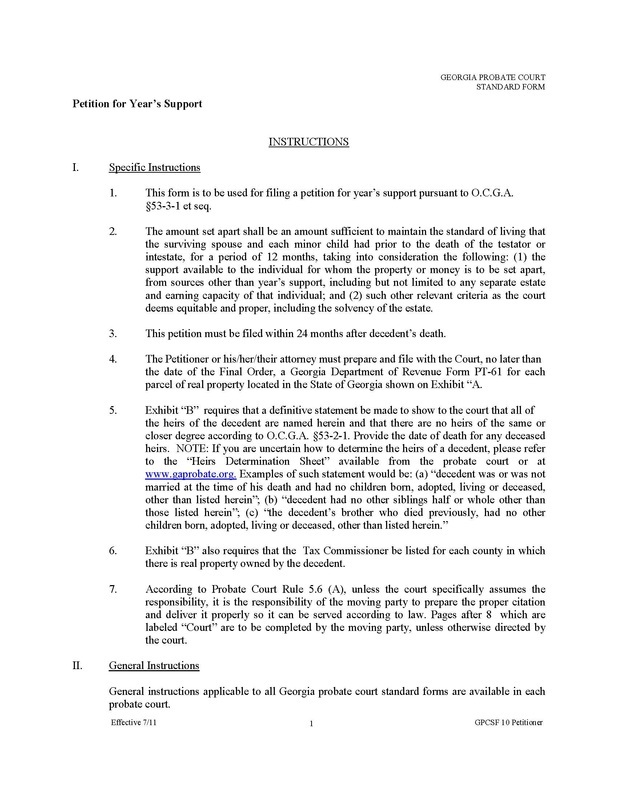 d. There is a Will, which will not be offered for probate but is attached to this Petition or is on file with this Court.